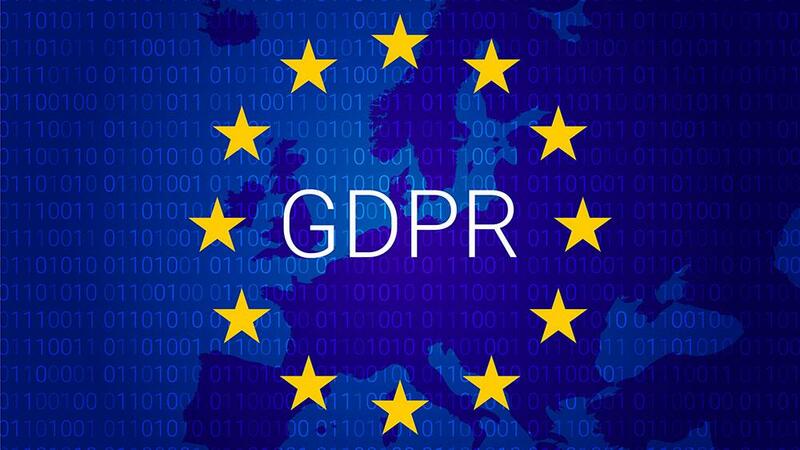 GDPR has been a hot topic in the marketing community for some time, and that’s intensifying as the May deadline for its introduction rapidly approaches. Recent headline news about Cambridge Analytica and data from Facebook that was potentially misused, has intensified the focus on data protection, drawing in the US Congress, EU, UK Information Commissioner amongst others. 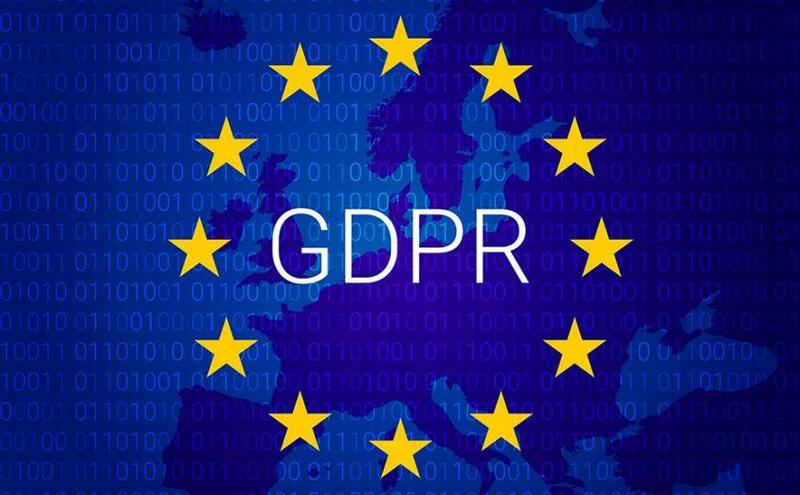 GDPR (The General Data Protection Regulation) is a regulation in EU law on data protection and privacy for all individuals within the European Union and replaces the 1995 Data Protection Directive. This new EU law is designed to give individuals more control over their personal data. The latest release of Knexus platform (March 2018 ), which uses AI to optimize customer journeys with social and marketing content, is fully GDPR compliant. This ensures the brands and agency partners we work with are in good shape in advance of the 25th May 2018 deadline. Why You Should Be Concerned About GDPR? 1. GDPR applies to any organization handling personal data of EU individuals, regardless of the location of such organization. For example, if you’re an American organization which collect and process personal information of EU individuals, you are subject to GDPR compliance. 2. The definition of ‘Personal Data’ expands. Perhaps the biggest implication of this is that under certain circumstances, personal data now includes online identifiers e.g. IP addresses. This means that all data collected and stored within these identifiers is now regulated by GDPR. 3. Brands are required to gain consent from individuals to collect and process their personal data. Consent must be an active, affirmation action by the individuals (for example, pre-ticked boxes should not constitute consent). When the GDPR comes into effect on May 25, brands will have less data to work with. That sounds daunting, given that data makes personalization and delivering highly relevant content experiences possible. Whilst GDPR is forcing brands to have more accurate and cleaner databases, it also helps brands to foster transparency, and that transparency will help brands to rebuild trust with their consumers. Most people don’t mind when brands they trust have their data. According to Columbia Business School research, 75% of consumers are happy to share their data with brands they trust. 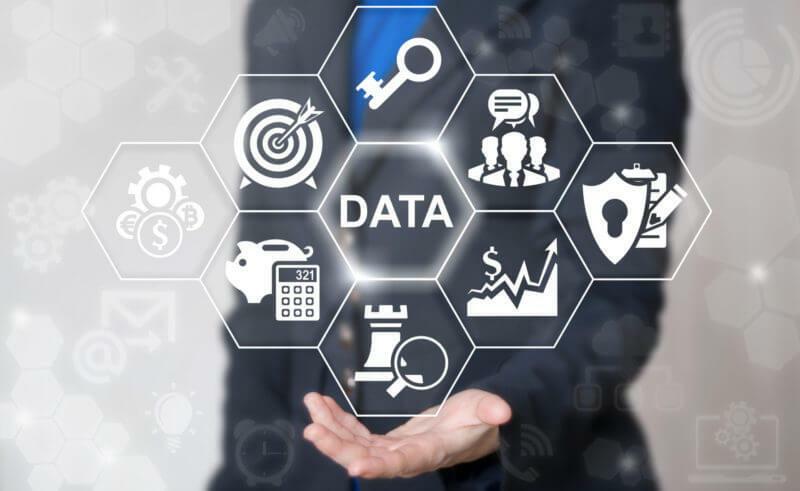 In control of their data, consumers create an environment in which they’re telling brands exactly how they want the content and communications they receive to be tailored for their needs. This creates opportunities for marketers and brands to improve personalization and delivering more relevant experiences for their consumers. How Does Knexus Comply With GDPR? 1. Knexus does not store any personal data. For example, Knexus uses IP addresses to generate customer behavioural intelligence to deliver highly relevant content experiences for each customer, but Knexus does not store these IP addresses. 3. Knexus has appointed a DPO (Data Privacy Officer) to oversee the data protection strategy and implementation to ensure compliance with GDPR requirements. How Does Knexus Help Clients Comply With GDPR? Knexus serves as a data processor to our clients (which serve as the data controller). However, Knexus is committed to not only complying with the processor related regulations, but to assist our clients in their own compliance when it comes to delivering highly relevant customer experiences. For instance, Knexus will provide assistance where feasible to our clients (i.e. data controllers) when any rights on the part of the individuals requires our clients’ adherence. Knexus is a leader in AI optimized customer journeys, helping brands increase sales by auto-integrating content into customer journeys & making the experience highly relevant to each customer.